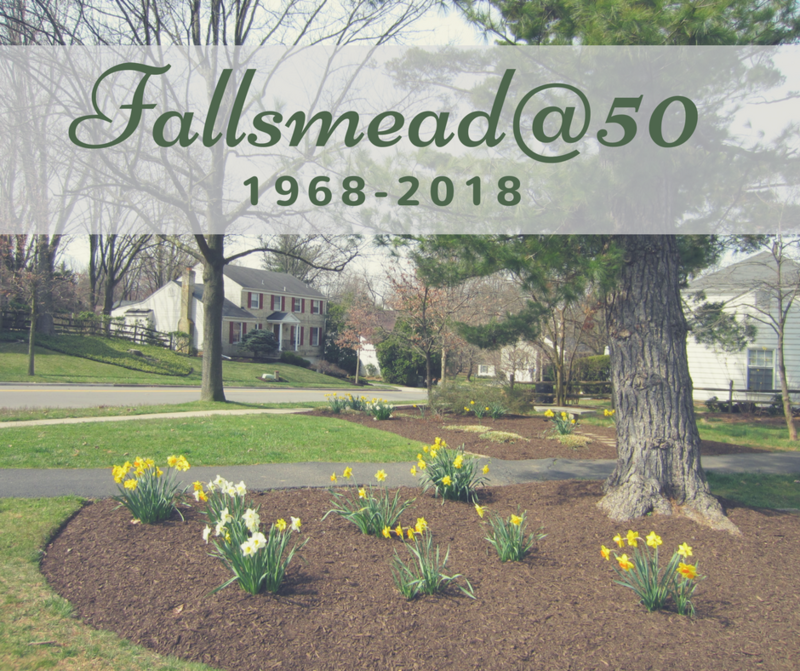 The very first Fallsmead residents, the Lassman family, moved into their brand new home at 1115 Fallsmead Way in April 1968. 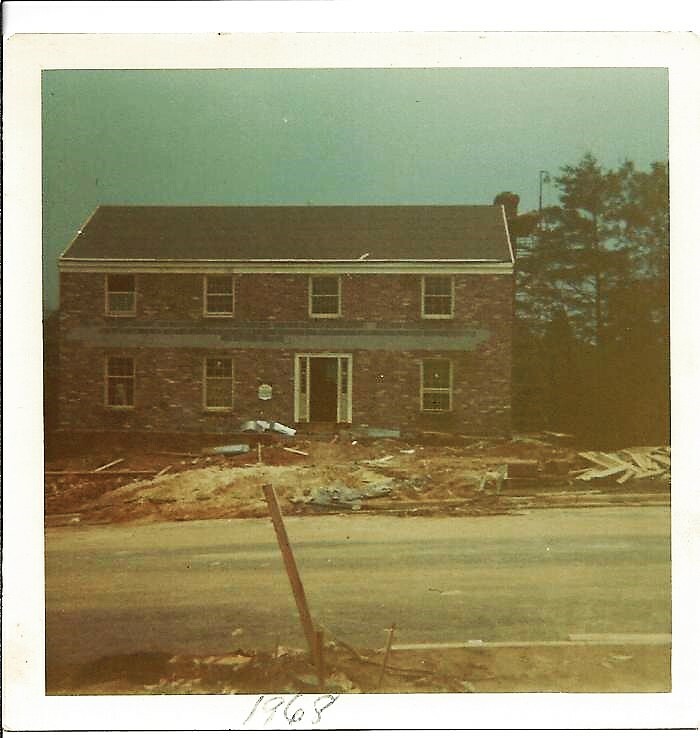 They were here all by themselves (if you don't count the construction workers) for about a month until the Taylor family moved into 1107 Cedrus Way in May 1968. Construction of 1213 Fallsmead Way in 1968 (which is the closest picture I have to the first set of houses that was completed in the 1100 block of Falsmead Way/Cedrus Way in the first half of 1968). 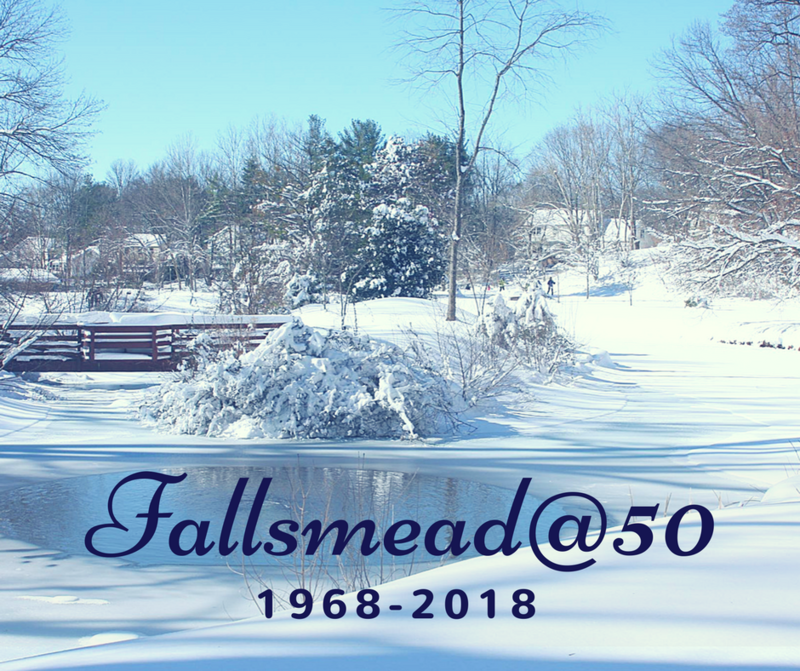 Photo Courtesy of Nancy Bauman Moore from the Fallsmead History Photo Album. 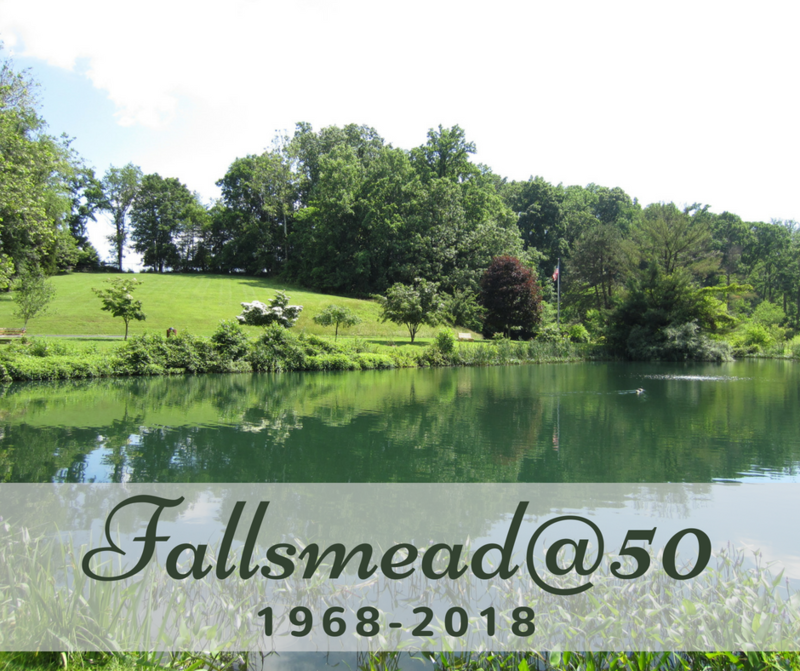 We hope that you enjoyed reading these Fallsmead@50 Weekly Fun Facts throughout 2018 about Fallsmead's history and important events in Fallsmead's past as much as we enjoyed writing them! Although they ended at the conclusion of our 50th anniversary year in 2018, you can continue to access them here. They are still open for comments, so please feel free to share your thoughts and memories! If Only Clarence Kettler Had Been Taller. . .